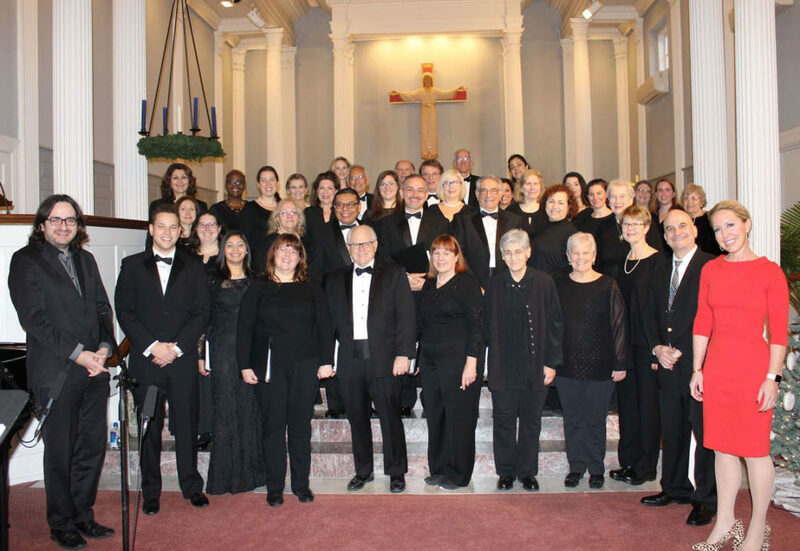 The Stamford Chorale in Stamford, Connecticut is a non-profit organization that brings song and community together. Our members come from Fairfield and Westchester counties. Our musical abilities range from amateur to professional. All levels are welcome. The Chorale performs a winter and spring concert each year. We also perform various outreach programs. The Stamford Chorale has been the greater Stamford area’s community chorus for 70 years! This season, we are celebrating our 70th year with a repertoire spanning Classical and Contemporary genres. To access our full rehearsal schedule, please see the Schedule page.